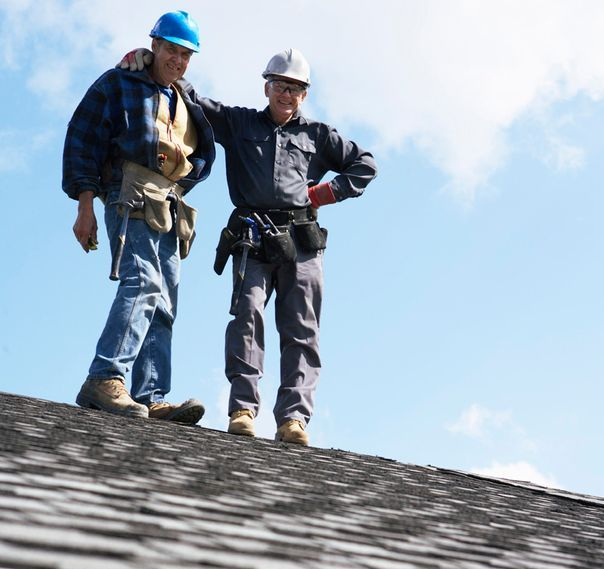 At Milk Money Services, our goal is to preserve your roof's value. 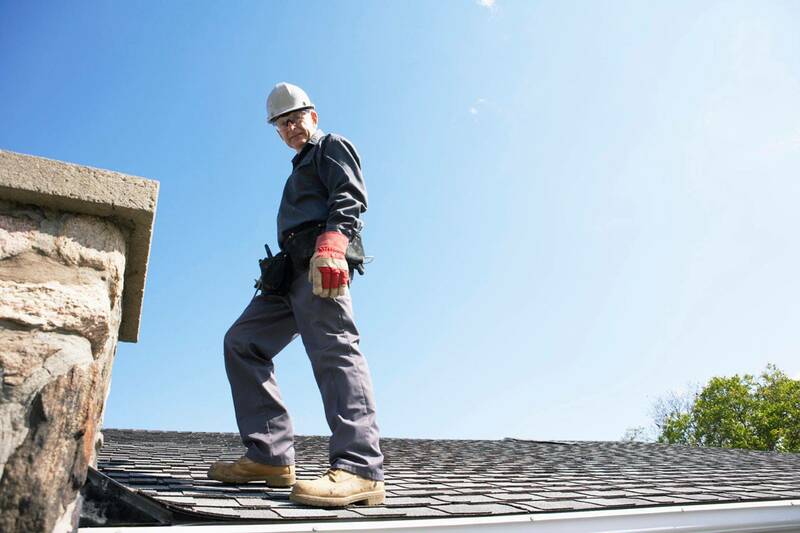 We are a full-service gutter cleaning and pressure washing company with a wide range of experience. 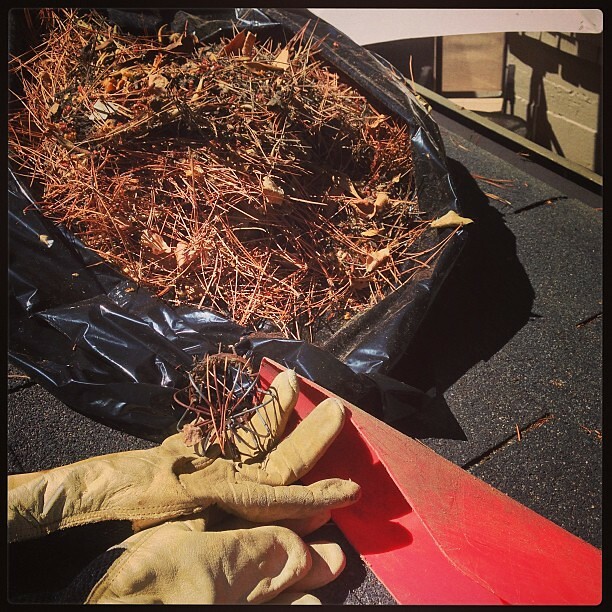 Our company specializes in gutter repair, branch pruning, and pressure washing services. Servicing the metro Atlanta area, Milk Money Services is fully insured with both Worker's Compensation and General Liability Insurance. Our excellent reputation and long list of satisfied clients attest to our superior customer service, attention to detail, clear communication, honesty and integrity. Just ask for our client reference list. Let's discuss your gutter and pressure washing needs! Your free quote is just a phone call away.